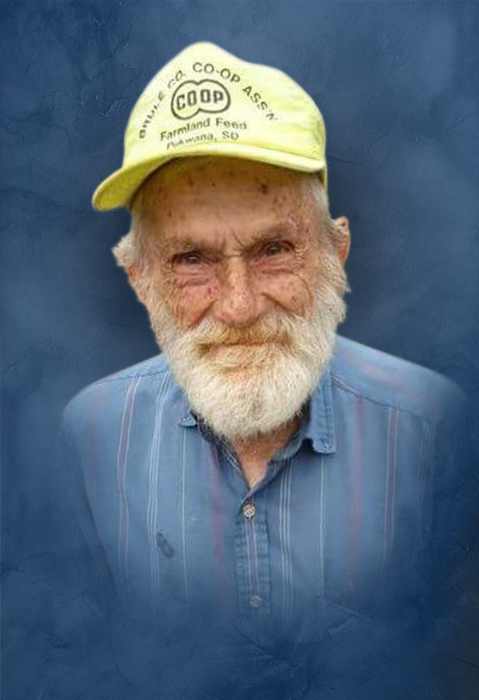 Mr. Everett Lewis Judkins age 81 of the Jefferson Community, passed away Wednesday, March 20, 2019 at his residence. He was born February 12, 1938 to his parents, the late Jess and Eva Luna Judkins. In addition to his parents, he was preceded in death by a son, Ronald Judkins; 4 brothers, Hobert, Norvel, John, and William Harrison Judkins; 3 sisters, Mary Adcock, Earlene Jeffries, Elsie Adcock. Lewis was a nurseryman and worked in tree service and he was a Southern Baptist. Survivors include 3 children, Robert Lewis Judkins of Sparta, Richard Judkins of McMinnville, and Autumn Rose Acuff of Seattle, Washington; grandchildren, Valerie Judkins, Cassandra Judkins Leary, Alex Judkins and Stephanie Lynn Ashcroft; step-grandchildren, Michael Jesse and Phillip Justin Dinovo; 1 brother, Frank Judkins of Smithville; 2 sisters, Gloria Jean Martin of Smithville and Jessie Fleming of Lafayette, Indiana; several nieces and nephews. Graveside services will be 2:PM Monday, March 25, 2019 at Jefferson Cemetery with Bro. Michael Hale officiating. Visitation will be Monday 10:AM until 1:45 at which time Mr. Judkins will be taken to Jefferson Cemetery for the graveside service. In lieu of flowers, the family asks that donations be made to DeKalb Funeral Chapel to help with funeral expenses. DeKalb Funeral Chapel is in charge of the arrangements.